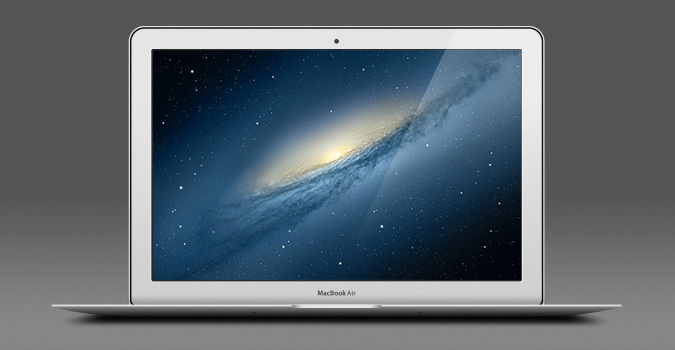 Today’s freebie, a fully scalable Apple Macbook Air PSD, is a fantastic contribution from UI designer Koy Carraway. This thing is just brilliant, a super useful item to have in your toolbox. After having used this file in an upcoming project myself, I’d like to thank Koy for allowing me to feature it here on PremiumPixels. Thank you. You should most definitely check out more of Koy’s work over at Dribbble and give him a hello on Twitter. Yet another amazing contribution to Premium Pixels! Cheers Koy and Orman. Orman.. One day you got to record the process, of making an element like these. I bet you we would learn a lot, just from watching you. Thank you so much for your generosity. It really helps us who are starting out in this big online world. Thank you! Nice! thank for sharing this one!